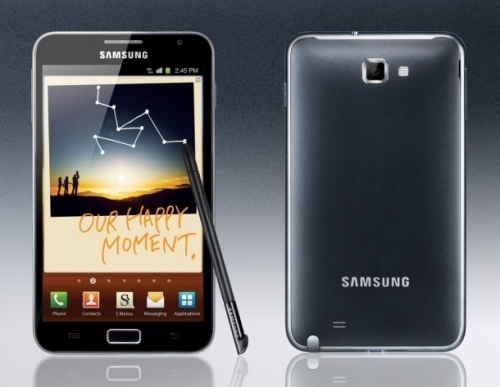 Samsung Galaxy Note root already available | Android Blast! The AT&T Samsung Galaxy Note is due to be released in the US tomorrow, and the giant Android device has already been rooted before its official release. Courtesy of XDA Developers, the Note is able to be flashed with a new kernel. The new kernel enables custom boot animations, adb root, and init.d scripts. To perform the root you'll need to download some USB drivers, and follow detailed instructions from the XDA forums. You can find the complete instructions and USB drivers at the source link below. As always, beware that rooting the Note has some risks involved. You could void your warranty and/or brick your phone so it's not for the faint of heart.